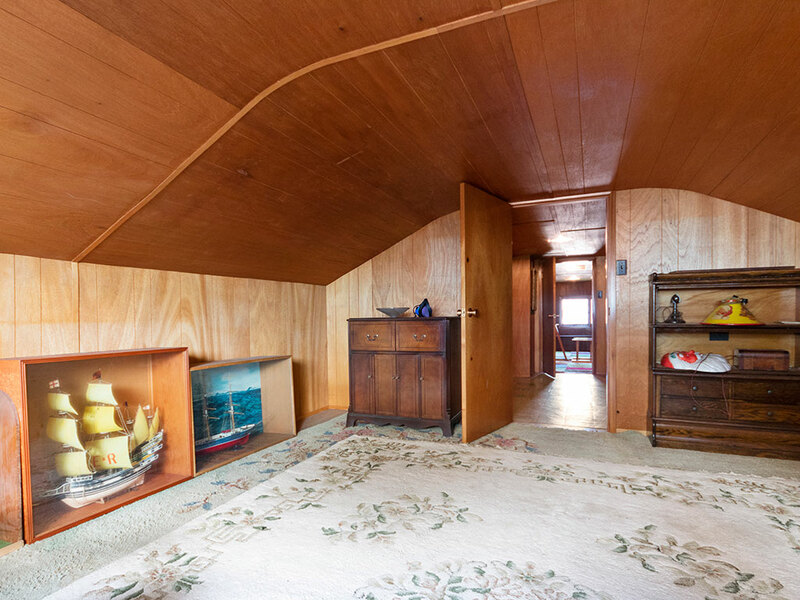 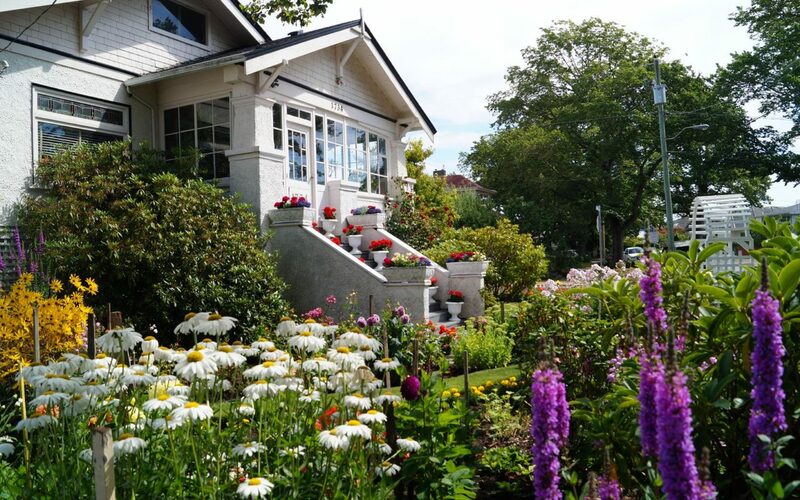 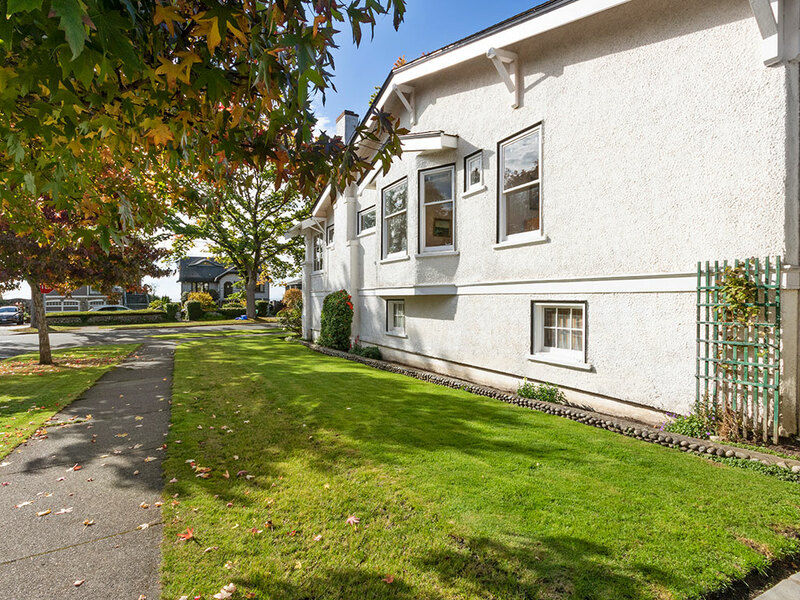 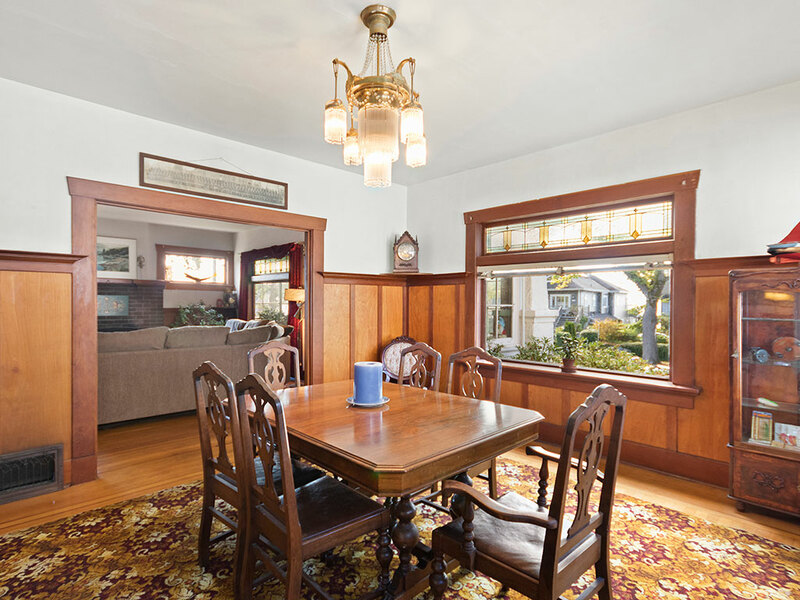 Sweet East Fairfield home in amazing location just steps to Gonzales Bay. 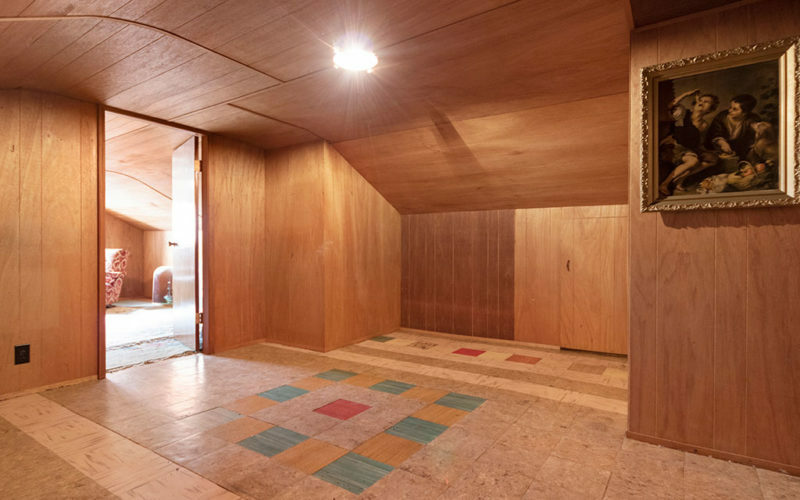 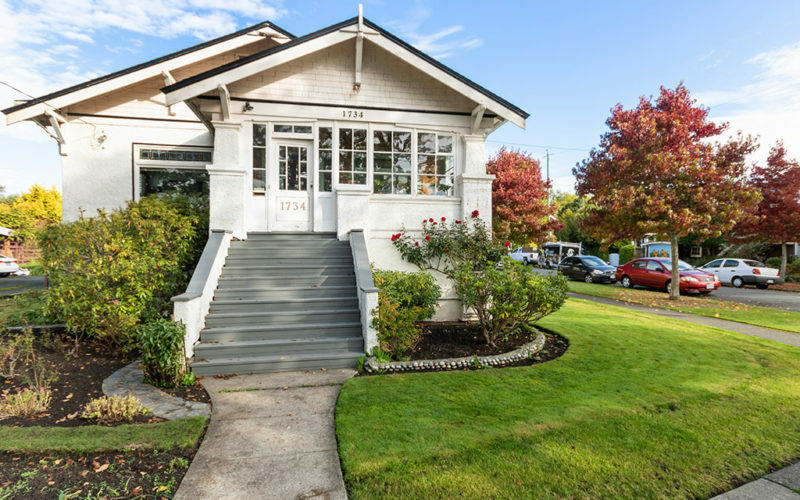 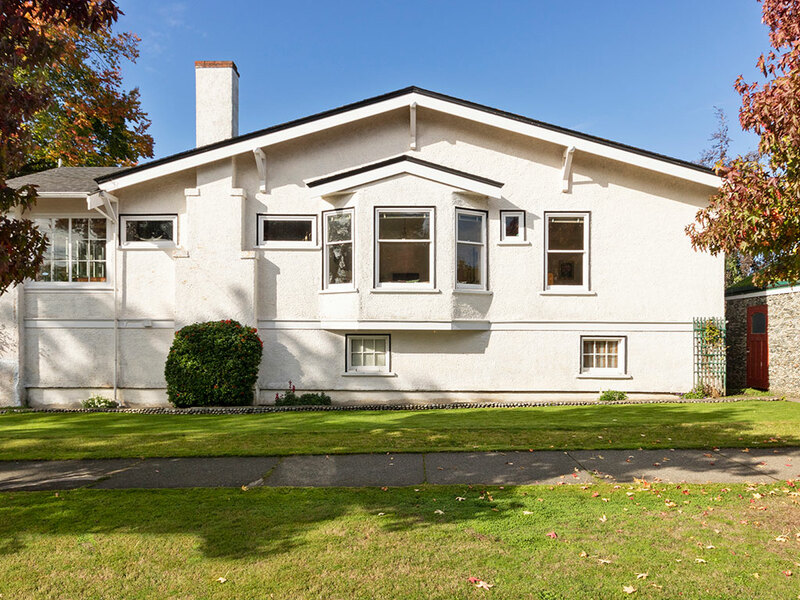 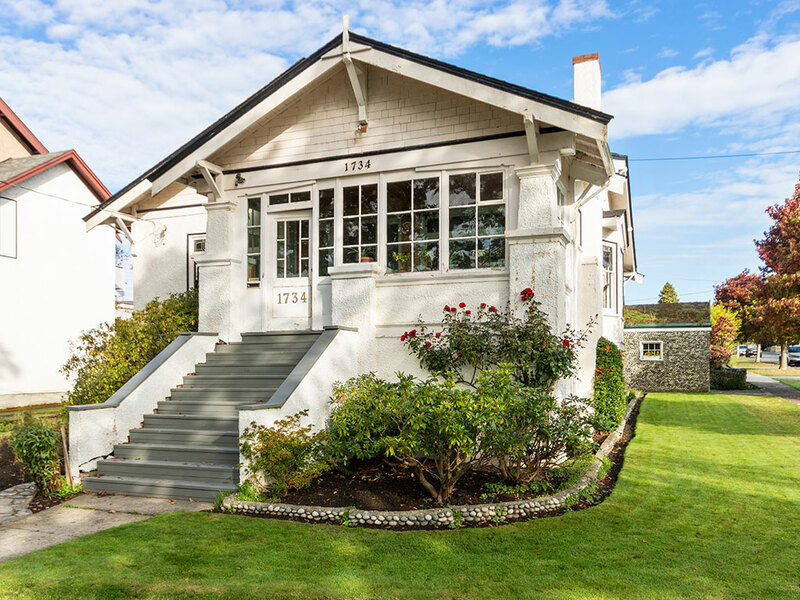 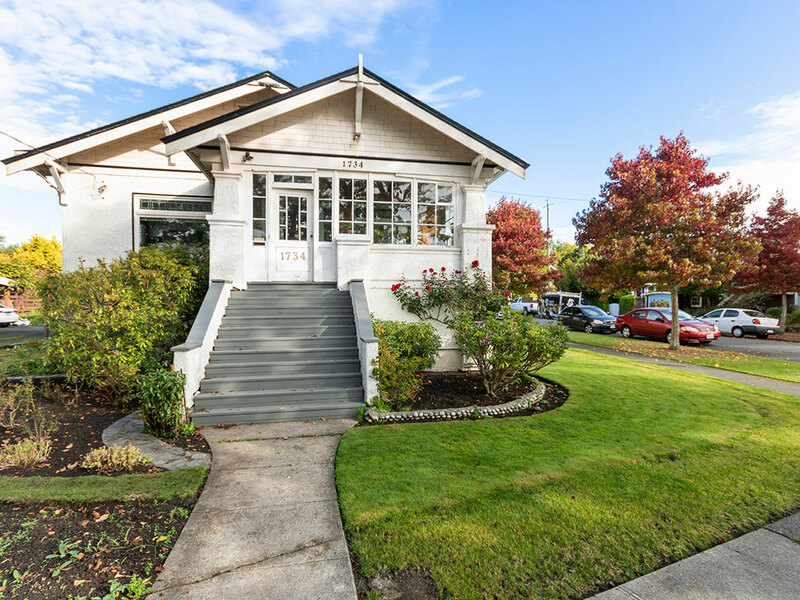 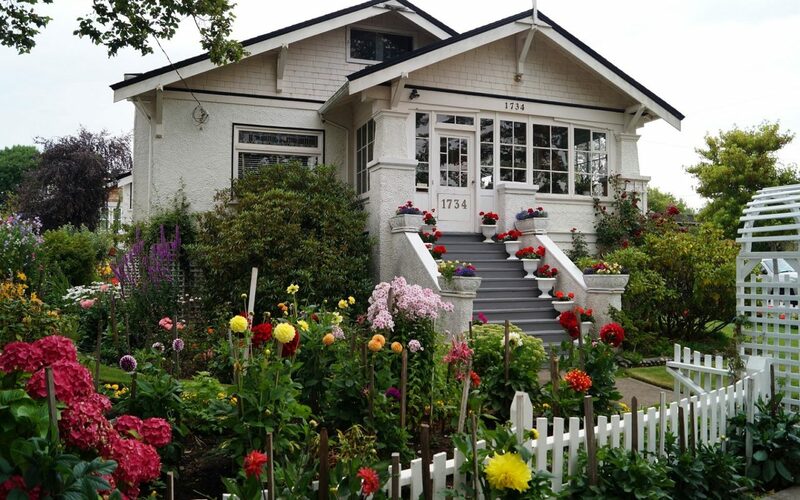 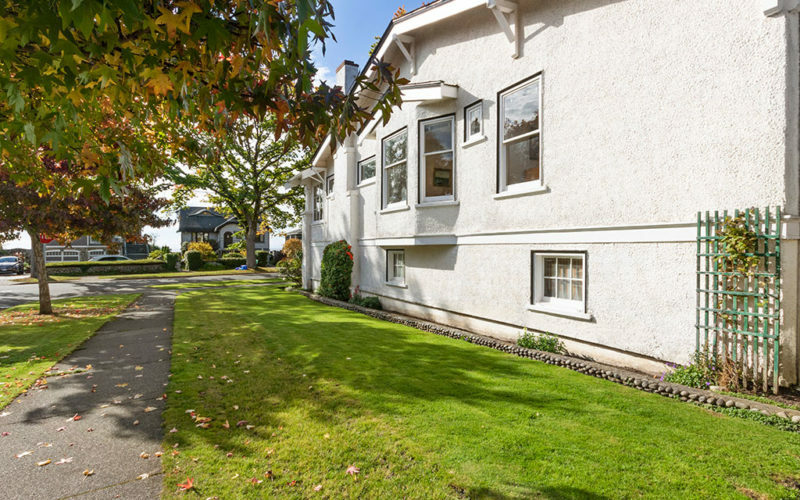 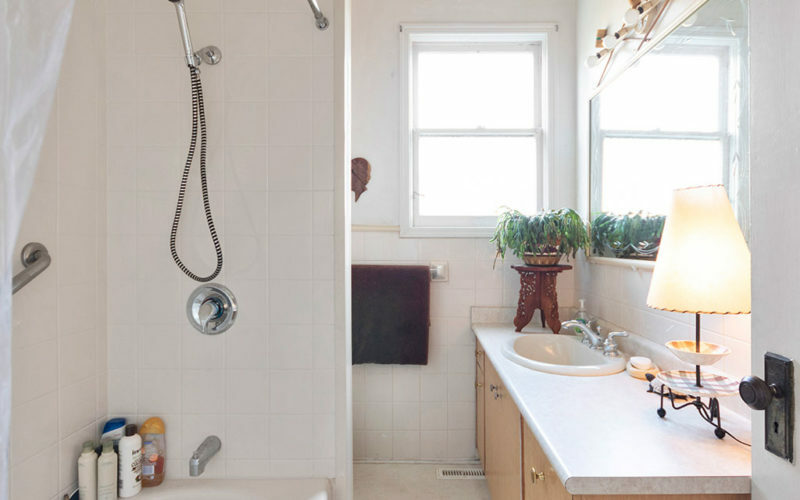 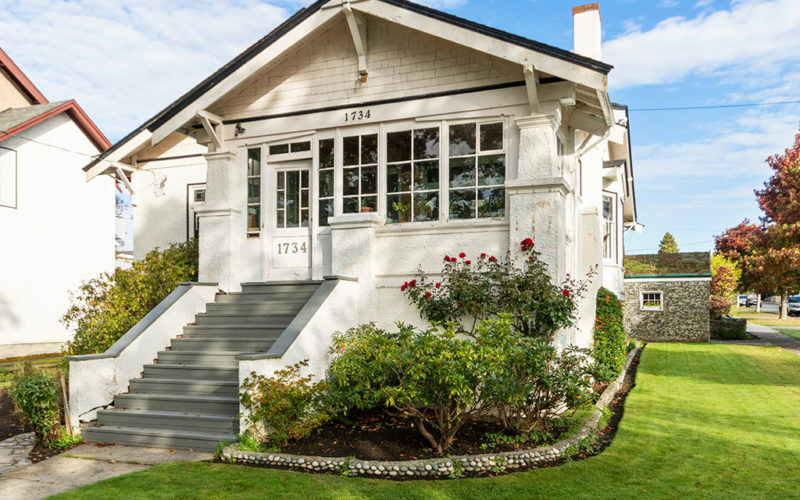 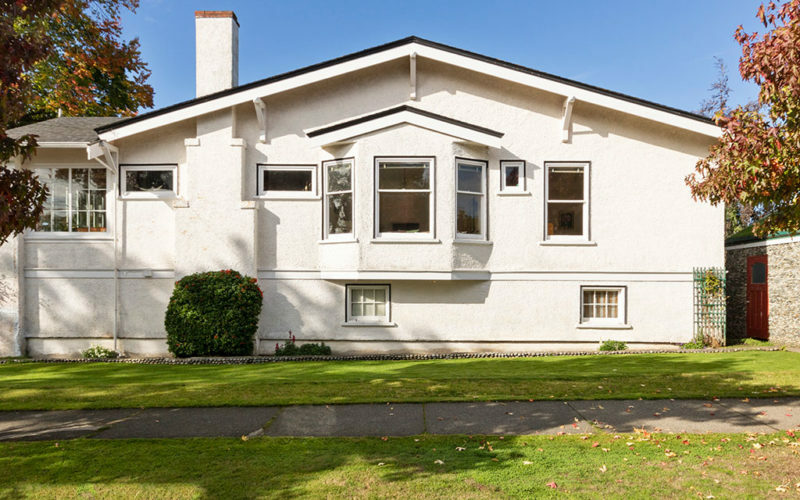 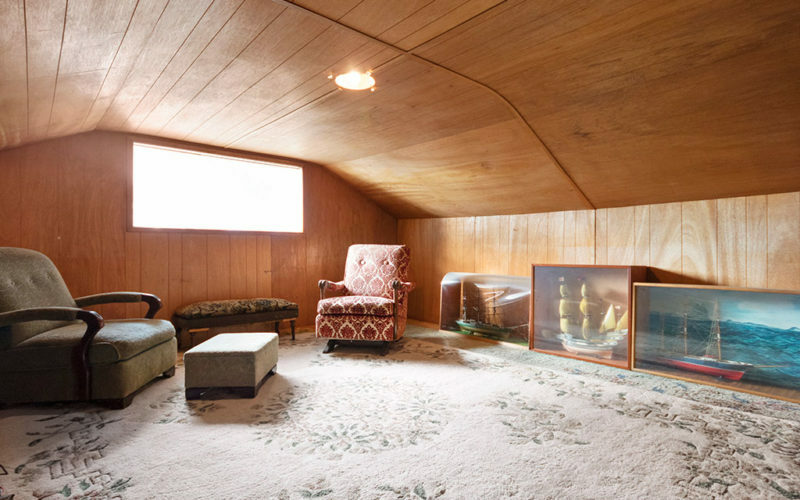 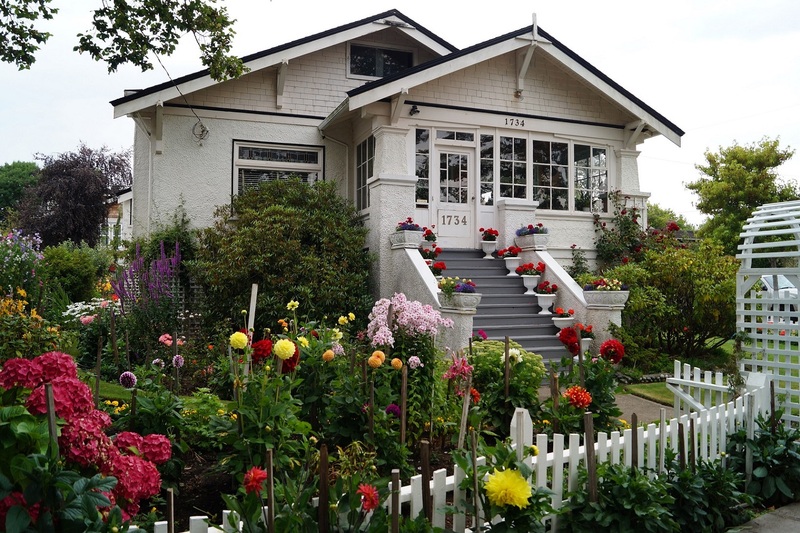 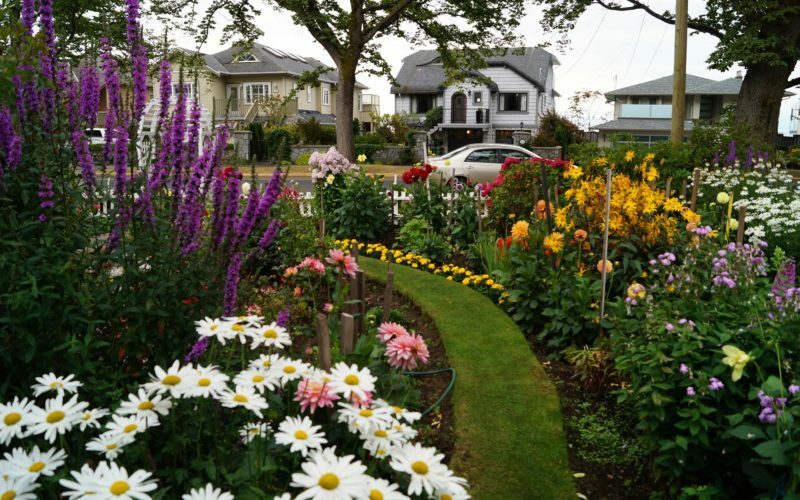 This home has been a “landmark” in the neighbourhood for decades. 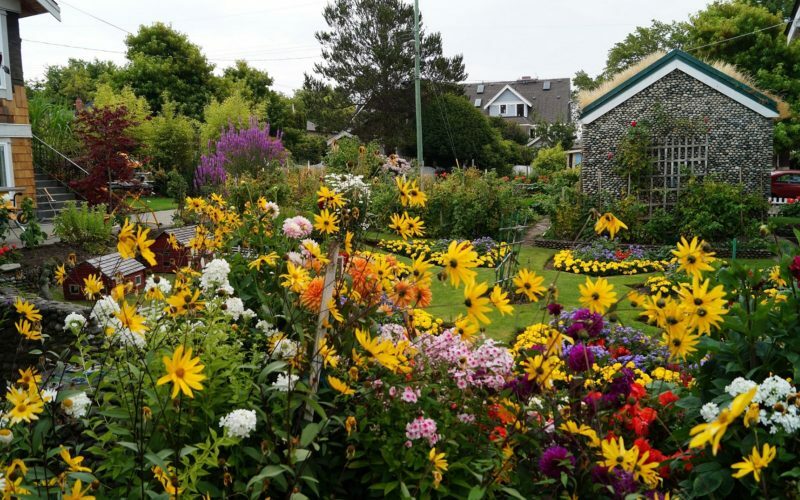 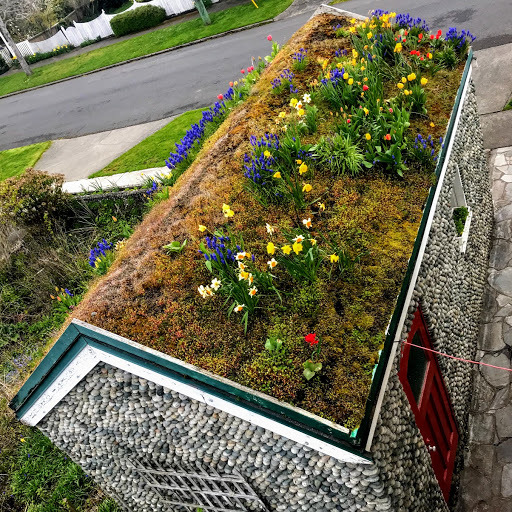 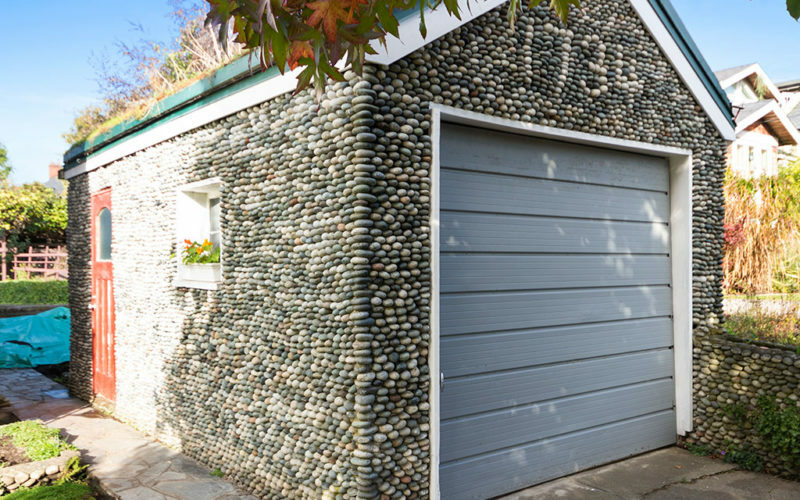 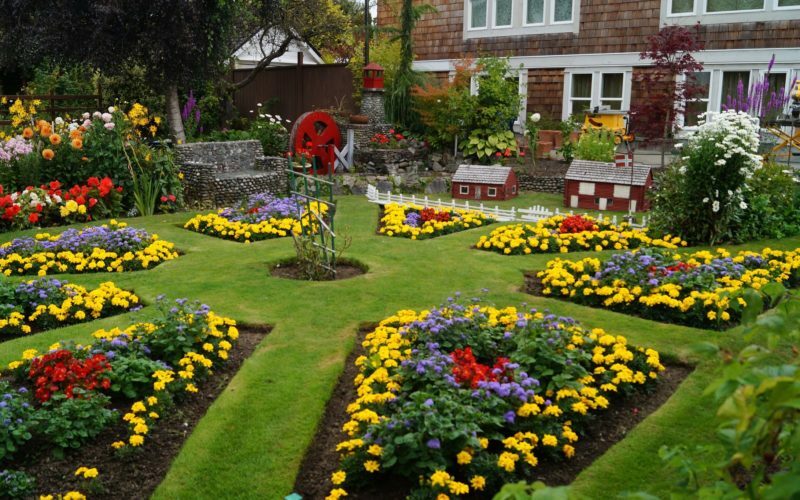 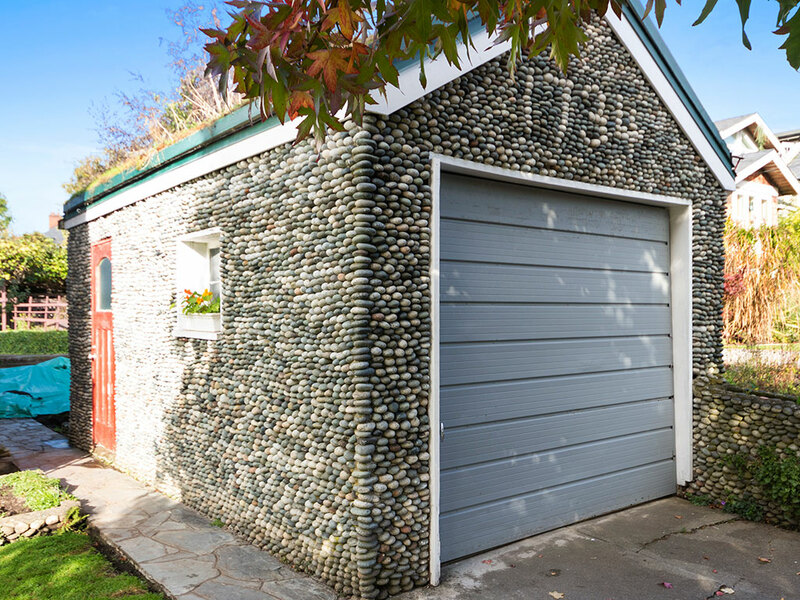 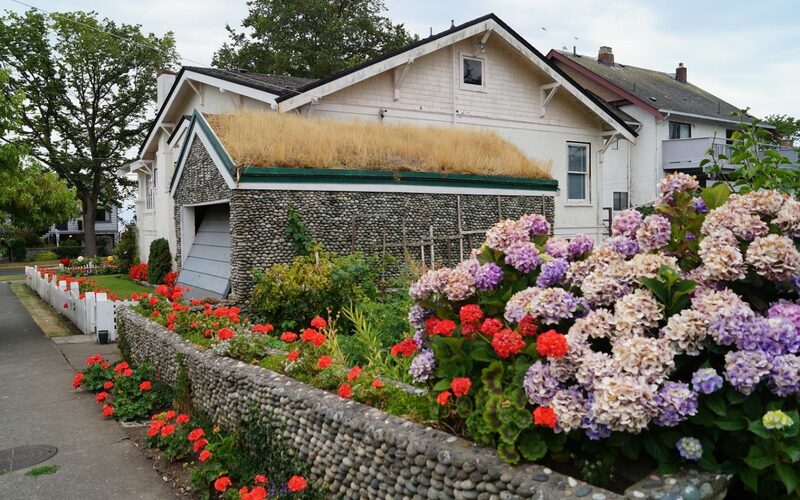 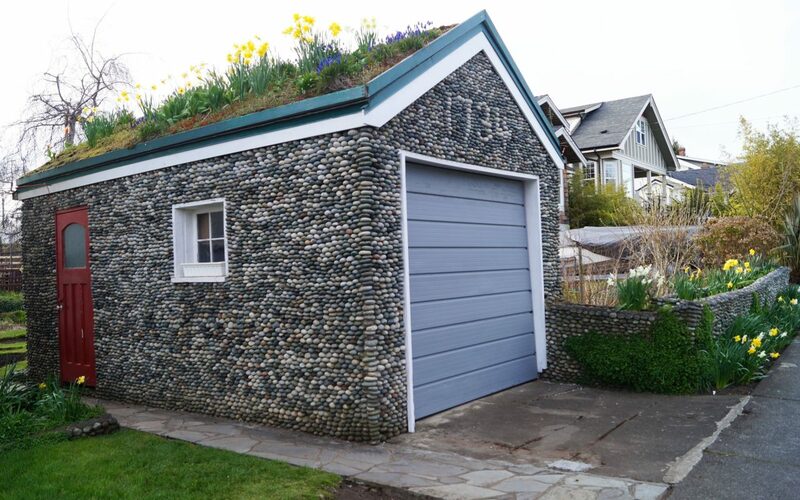 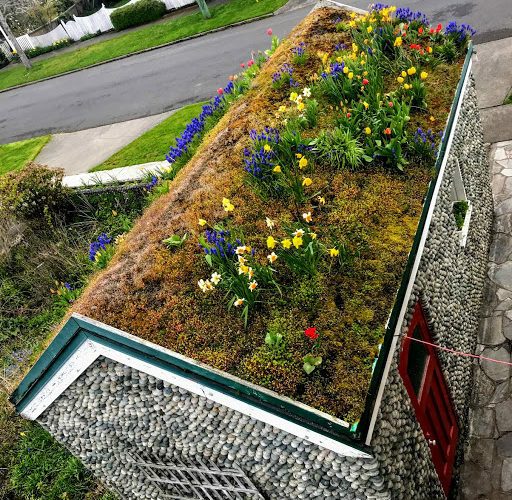 With its lovely gardens and unique stone garage that has become a harbinger of spring with its turf roof brimming with flowering bulbs! 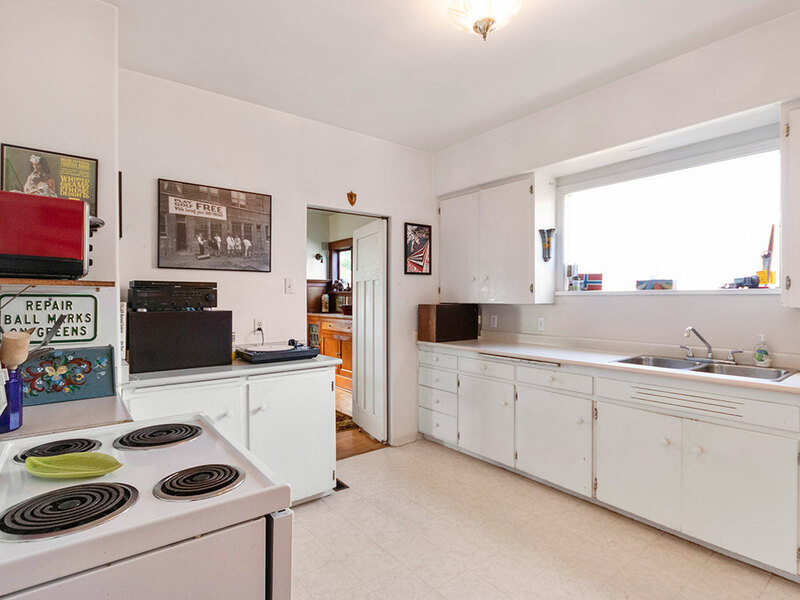 Featuring a sunroom/entry leading to the living room with fireplace,dining room with built ins, plus 3 bedrooms and full bath on the main, this is a prefect layout. 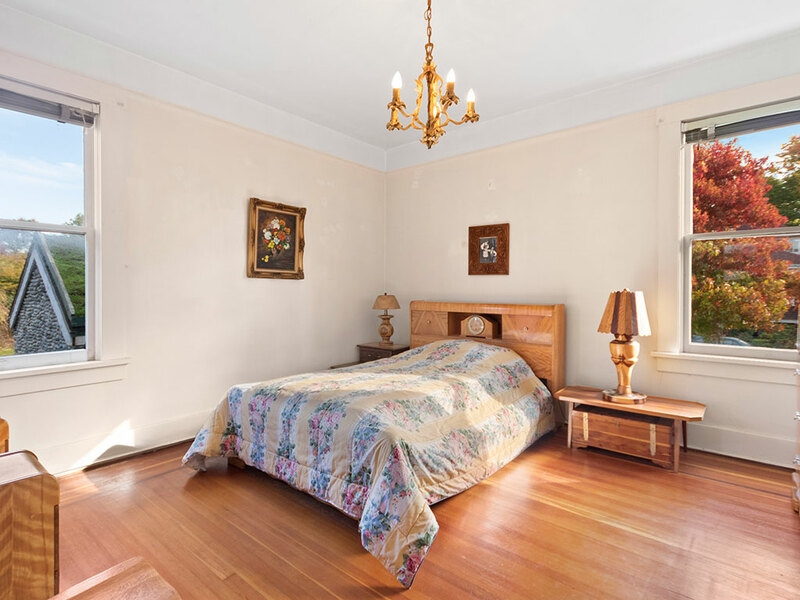 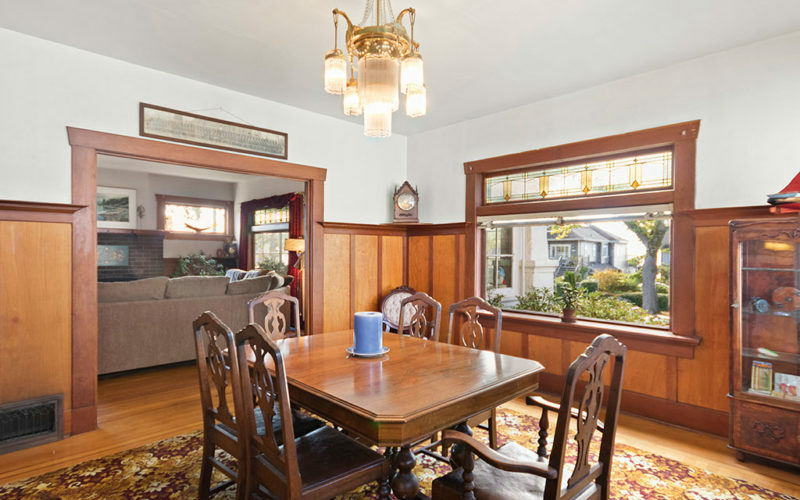 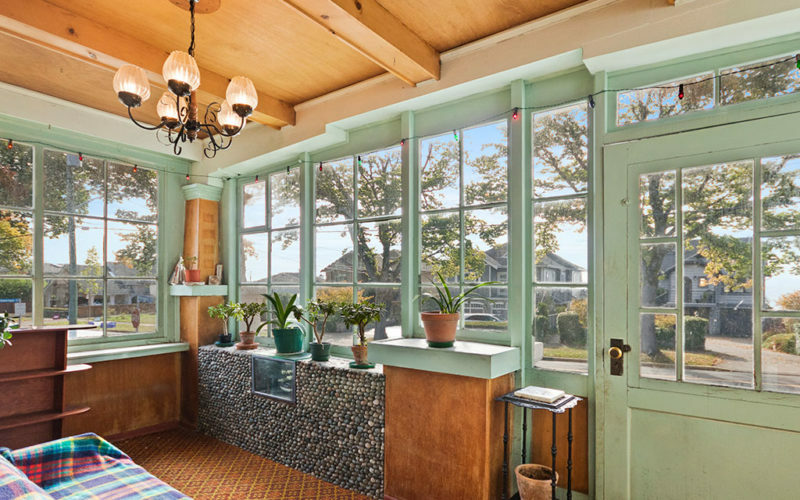 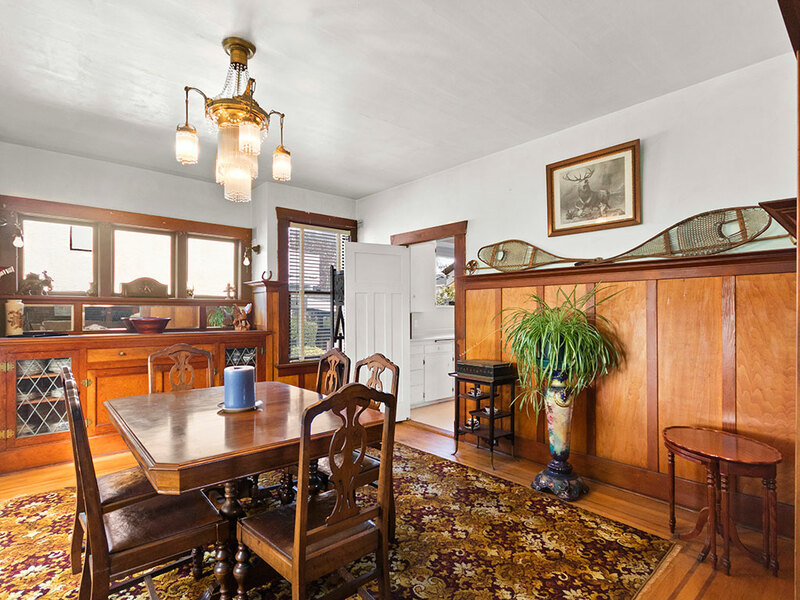 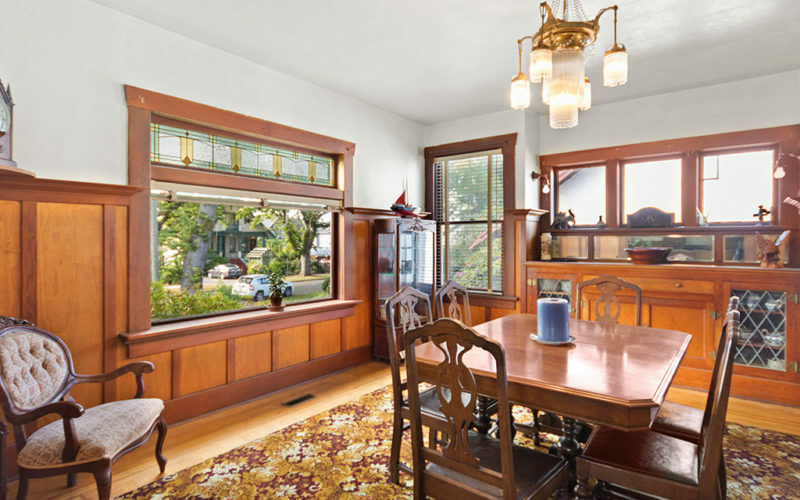 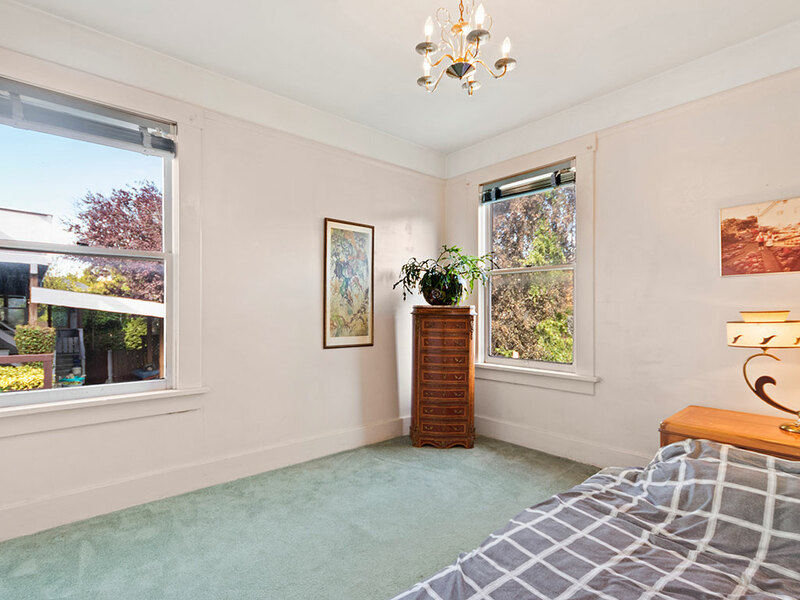 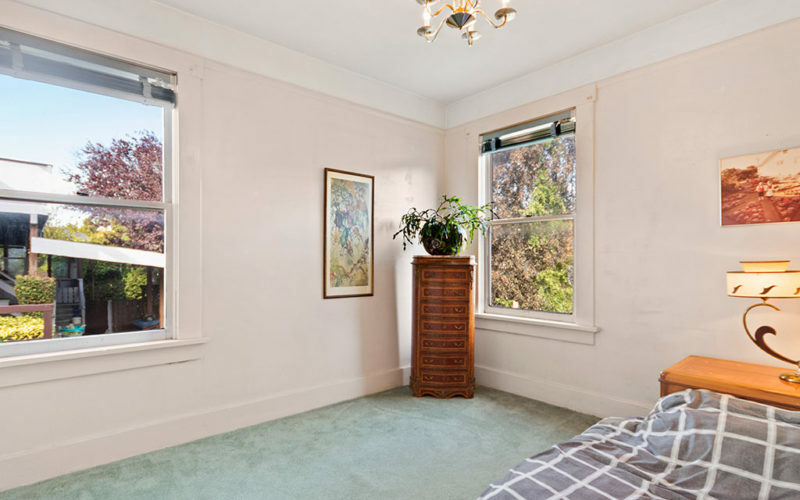 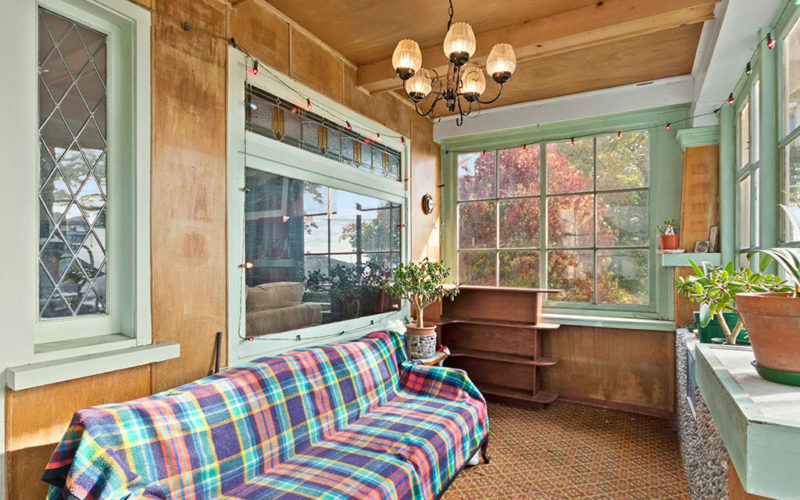 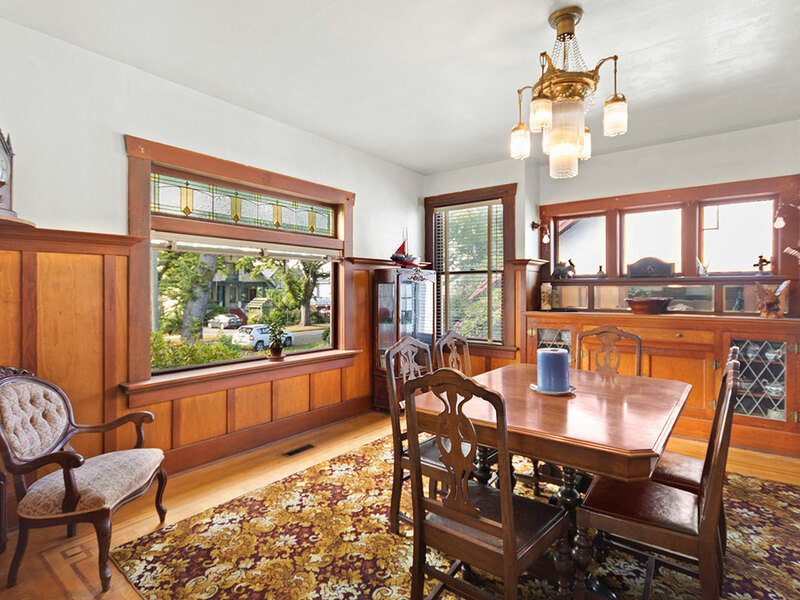 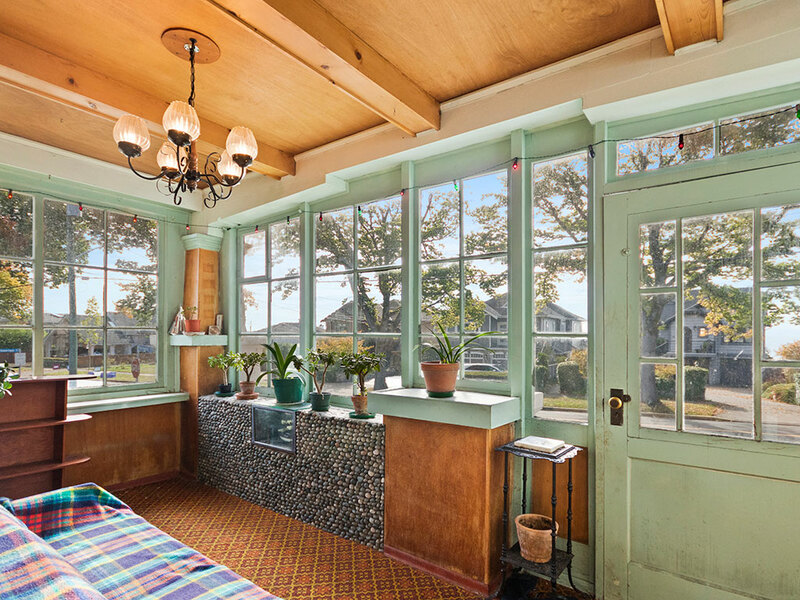 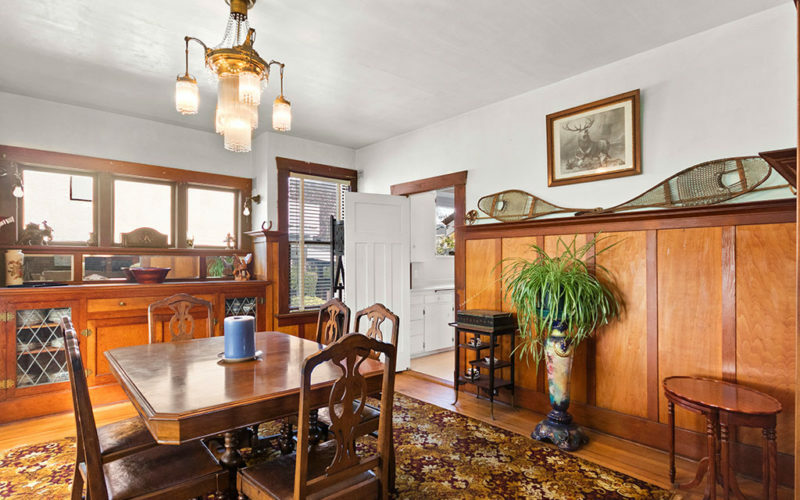 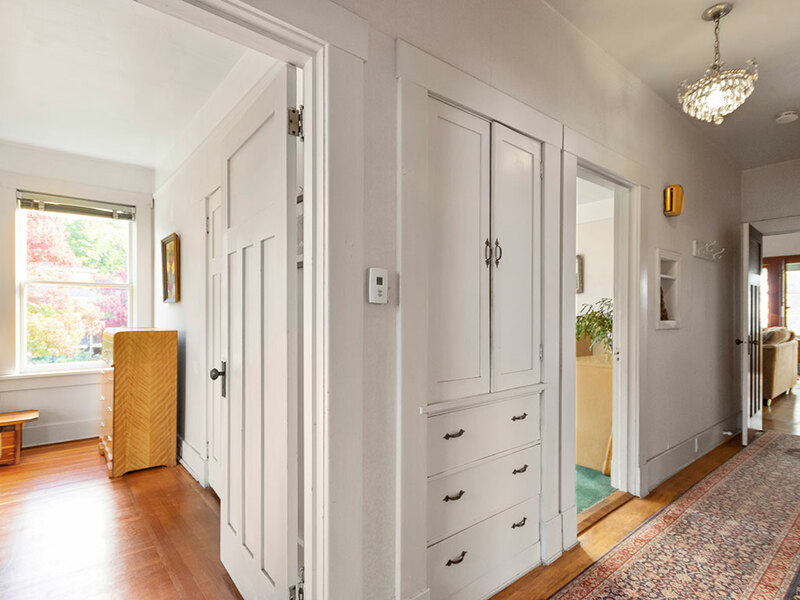 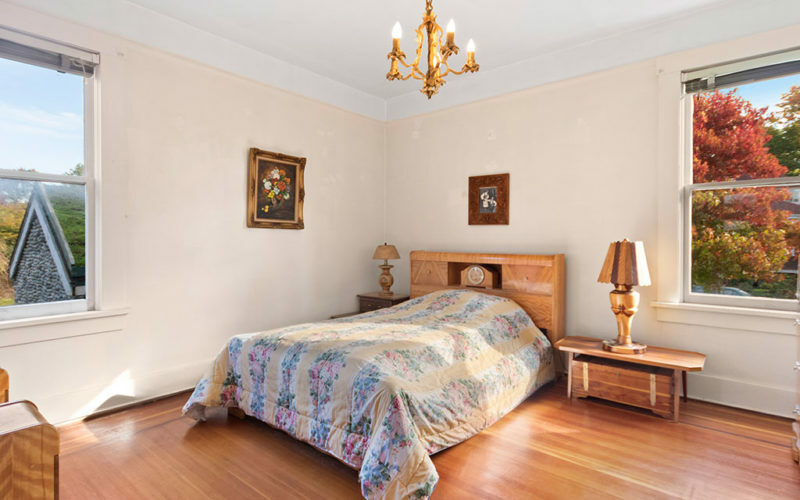 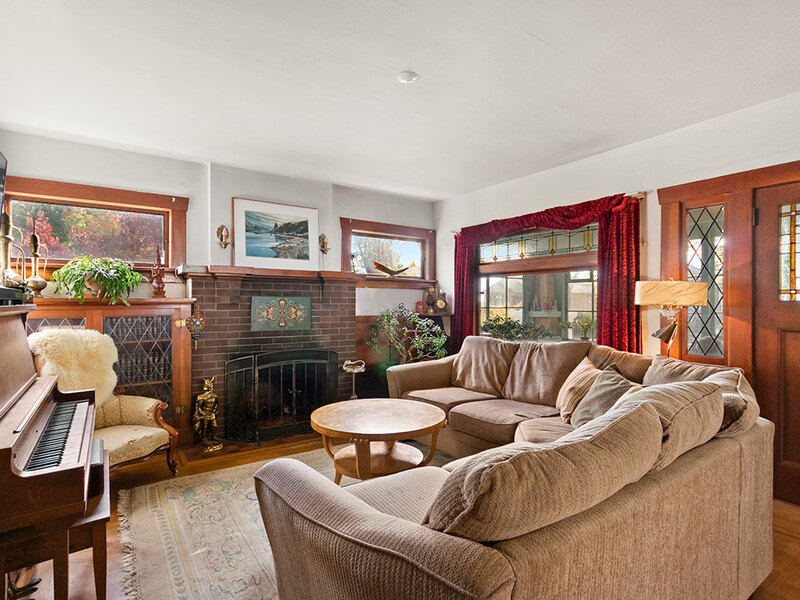 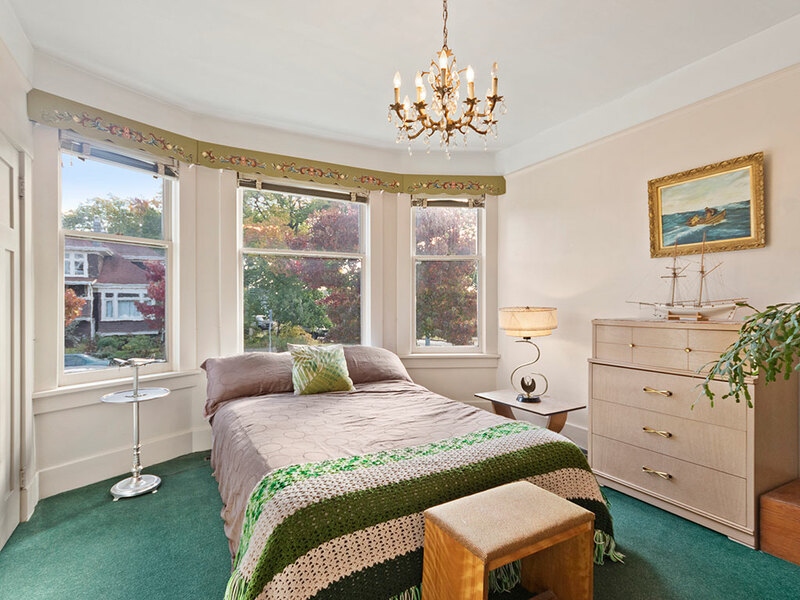 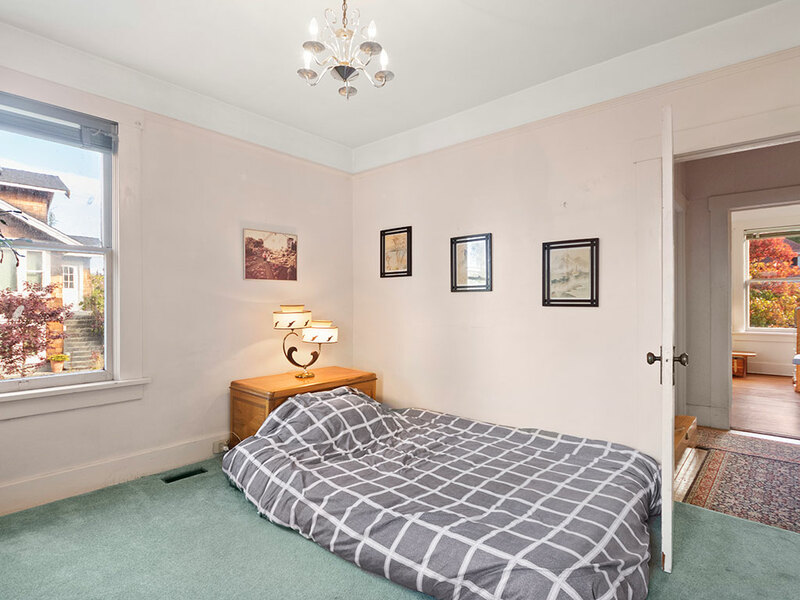 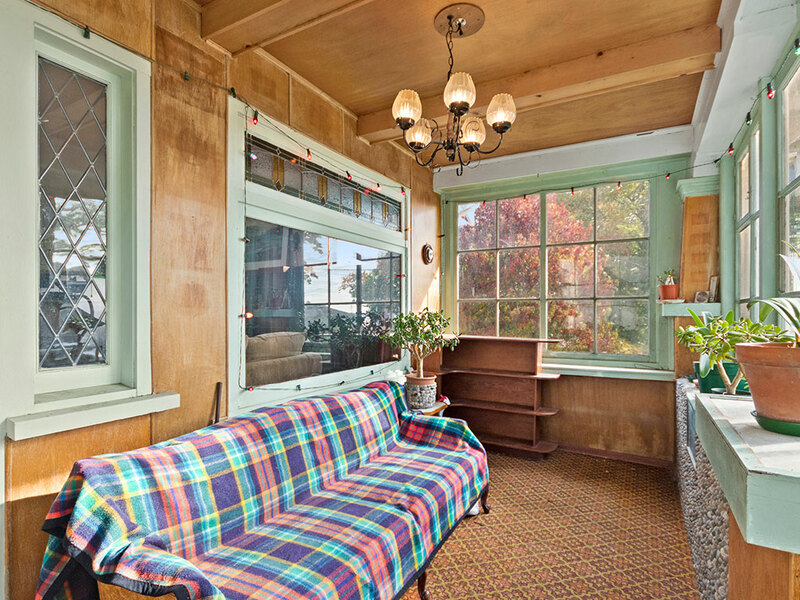 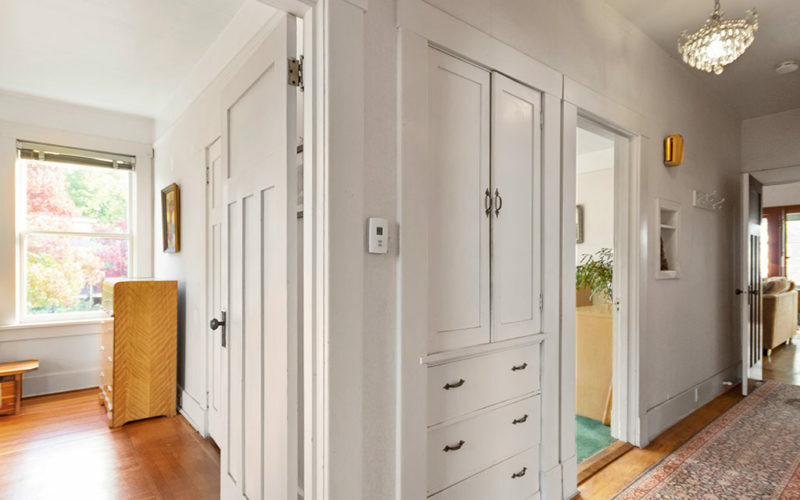 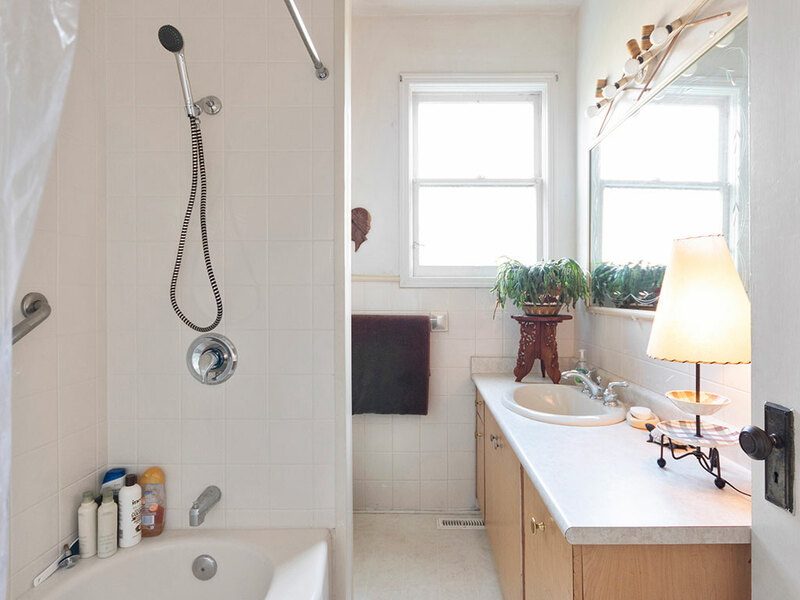 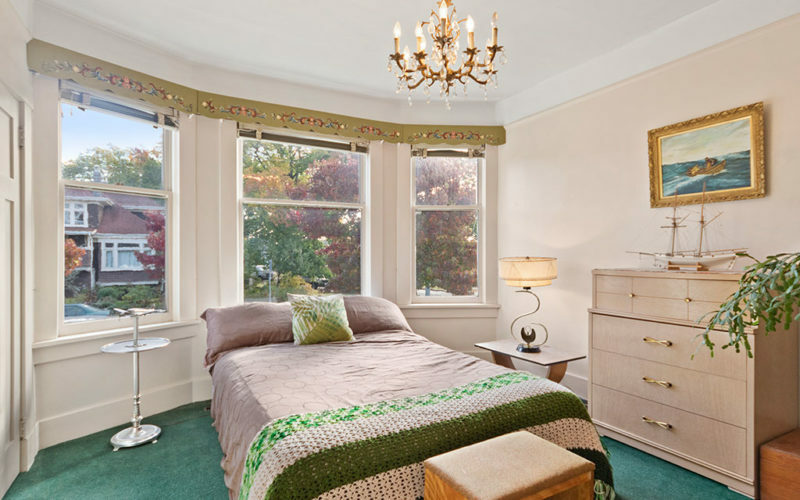 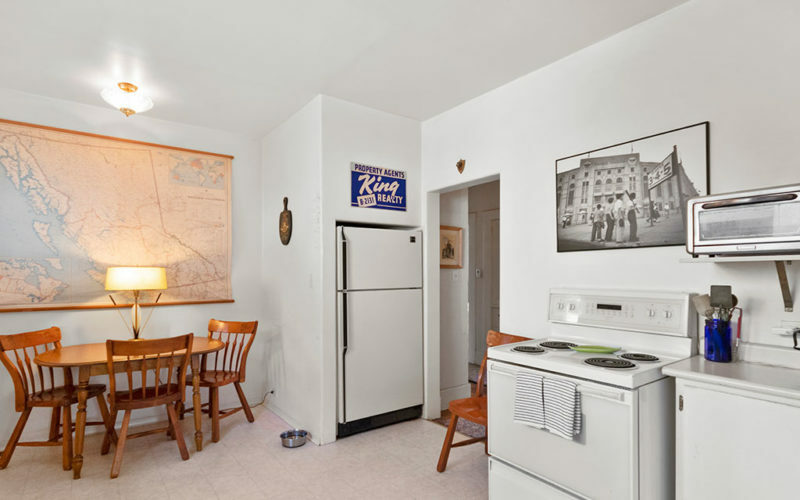 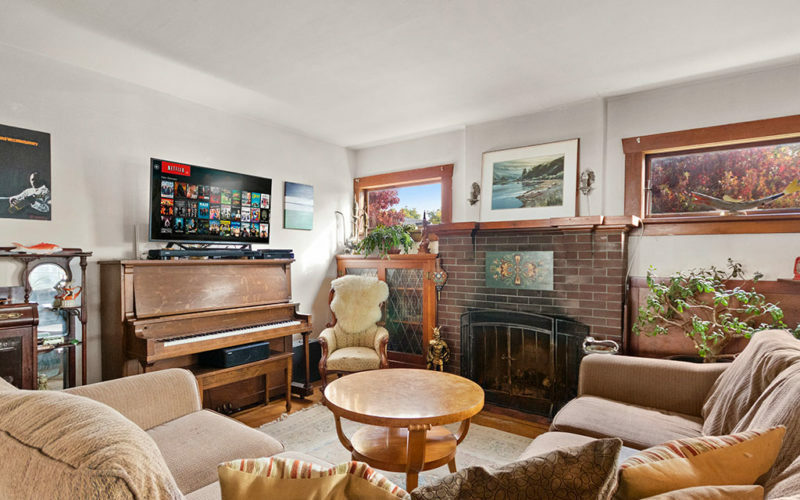 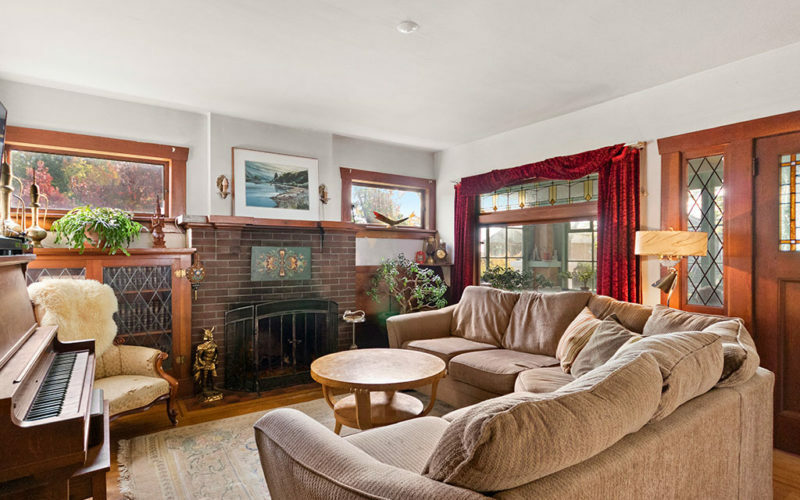 Details throughout include,original stain glass windows,hardwood floors, wood moldings and lead glass built ins. 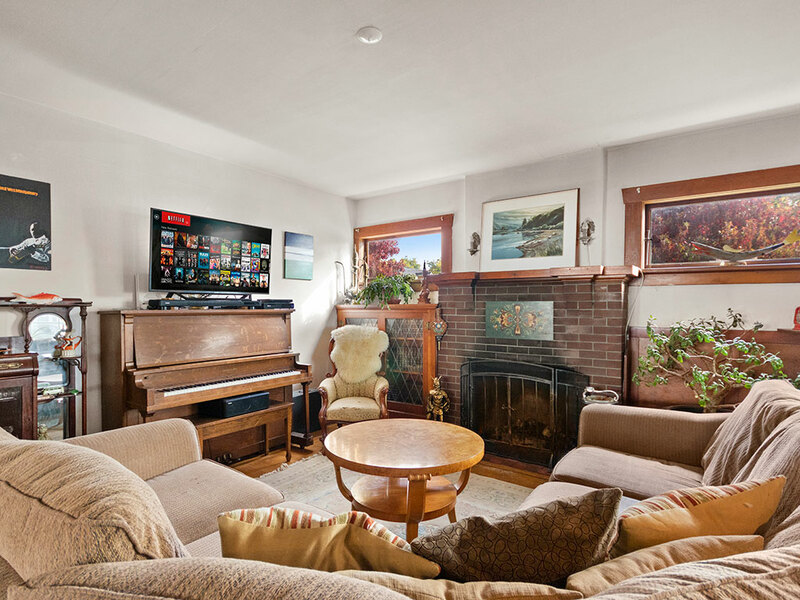 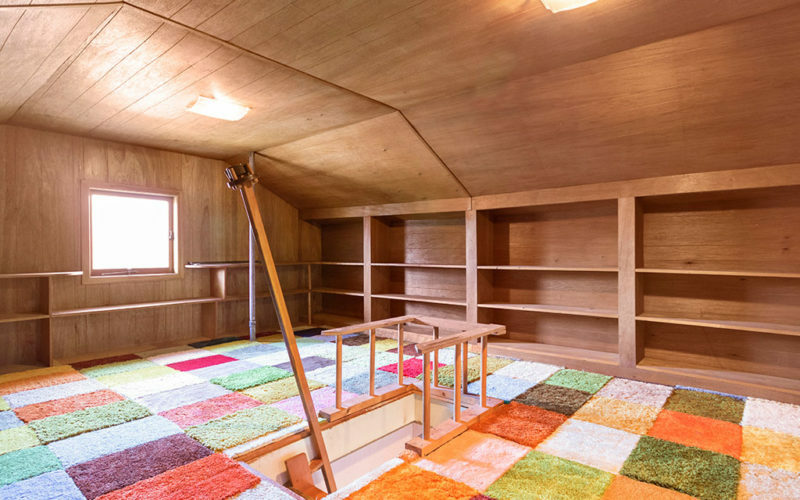 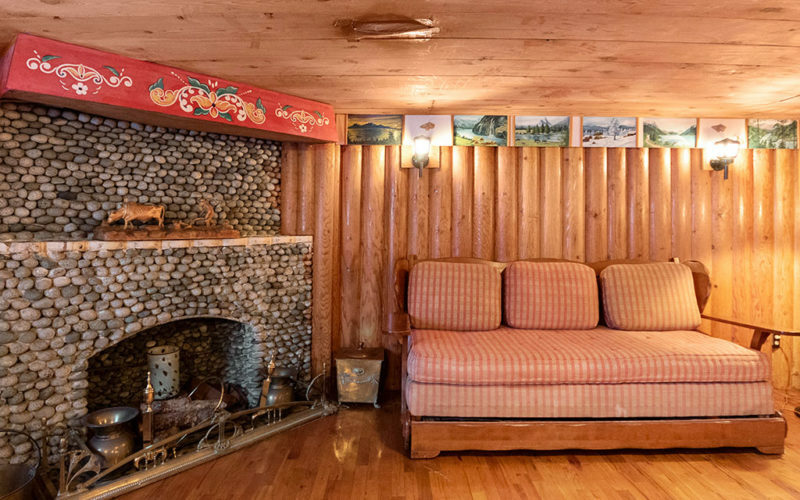 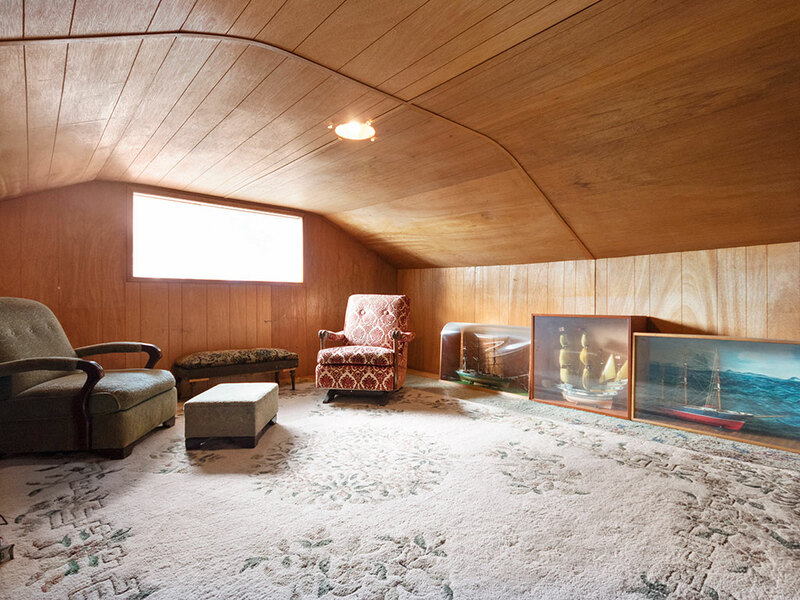 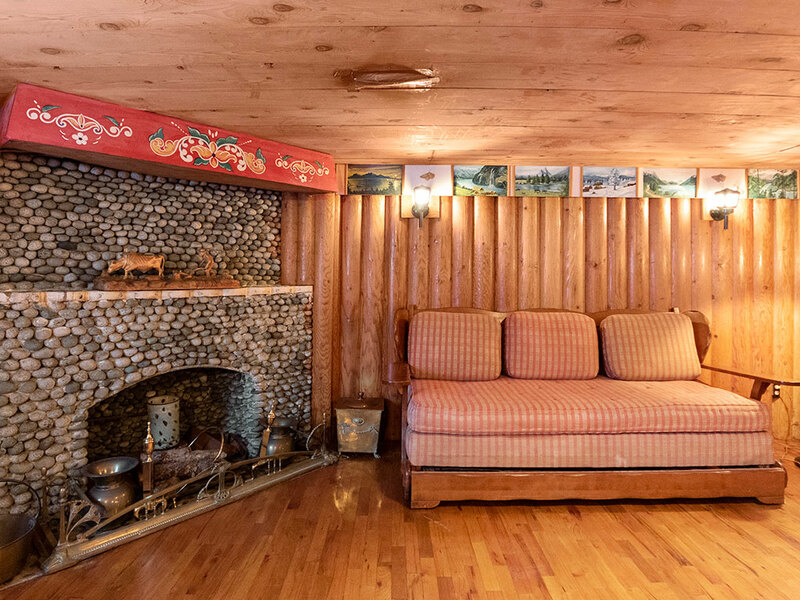 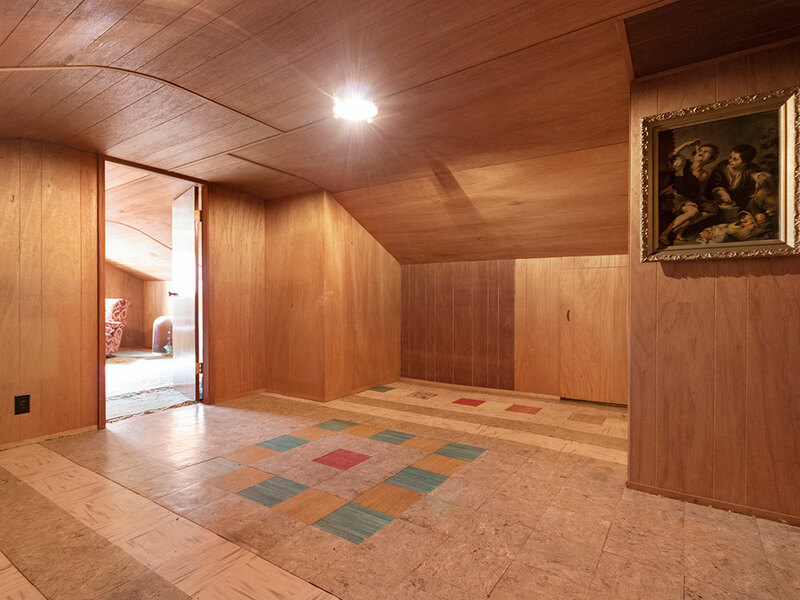 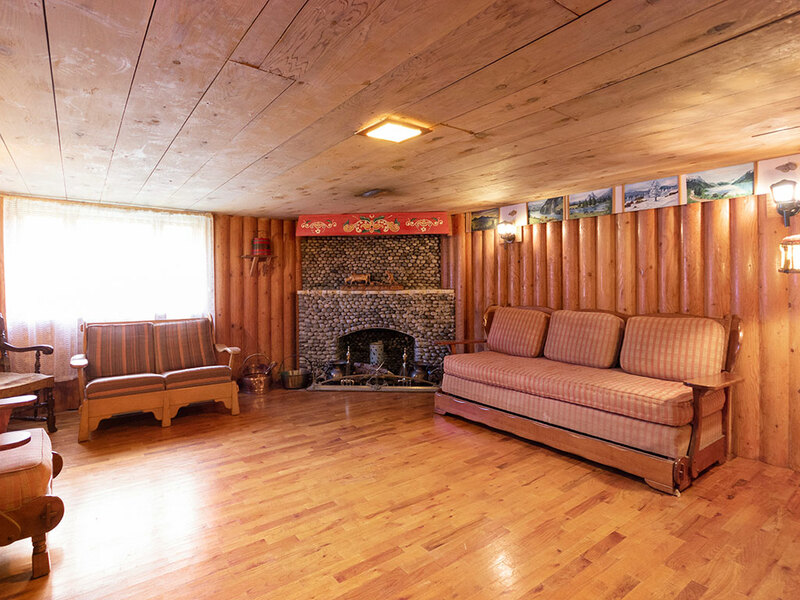 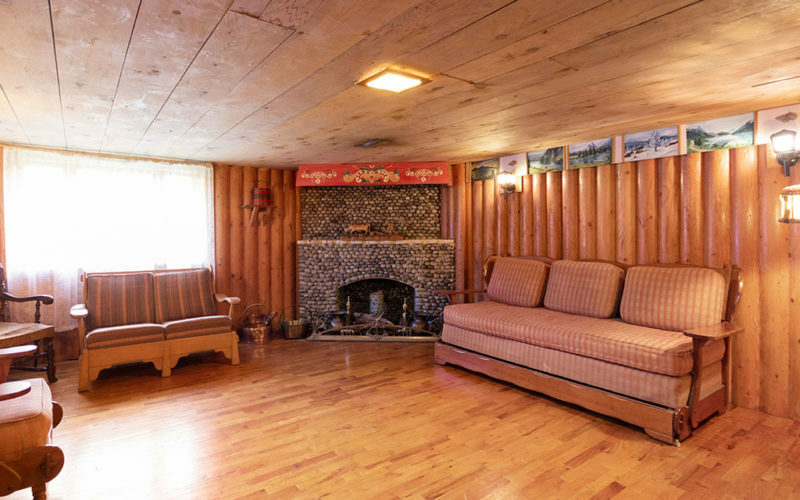 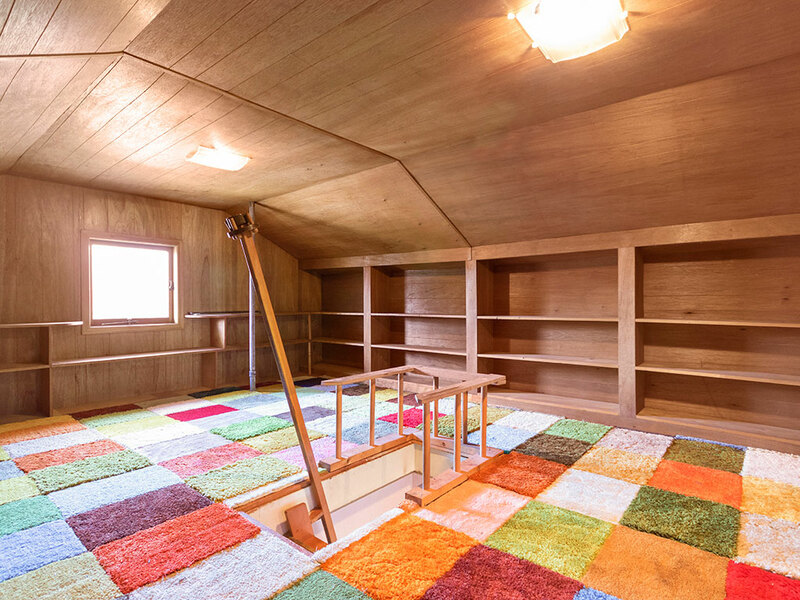 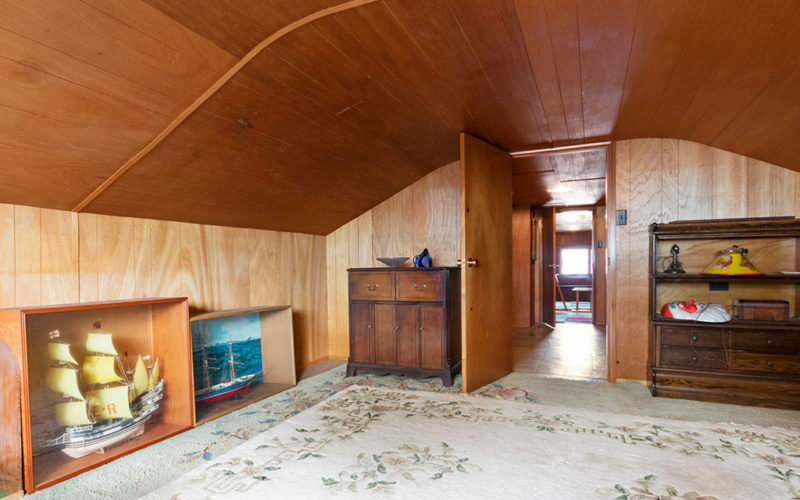 A large but cozy family room on the lower floor is a great spot to gather for games night and the Attic space would be a wonderful spot to have your office and guest room. 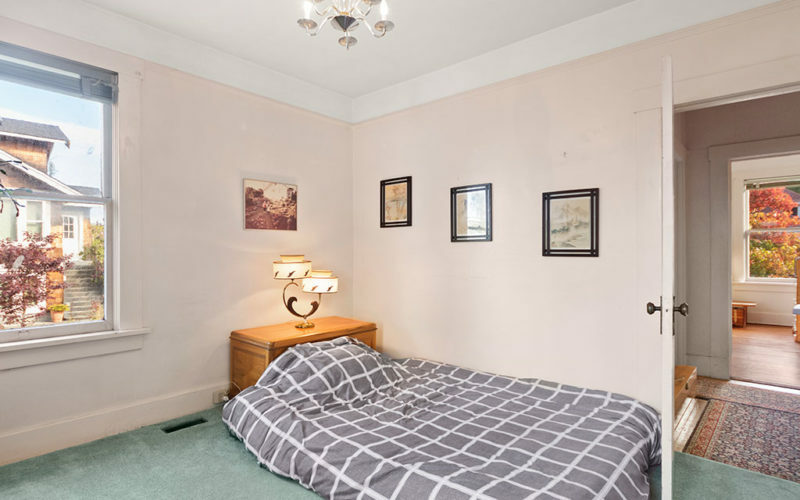 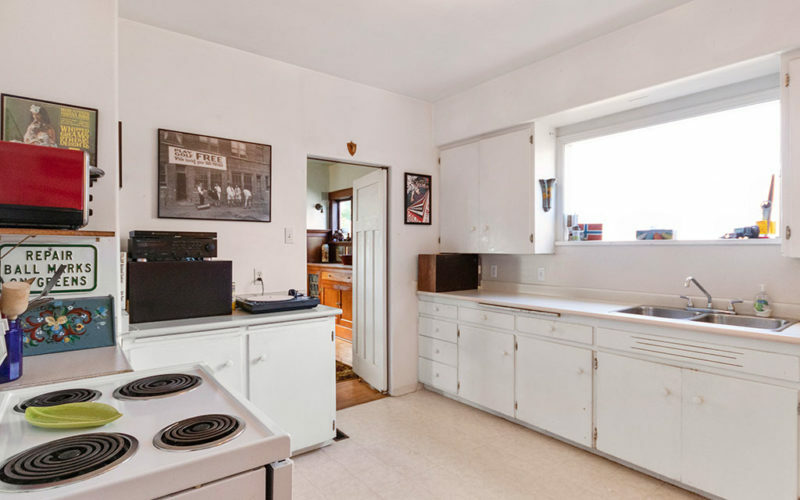 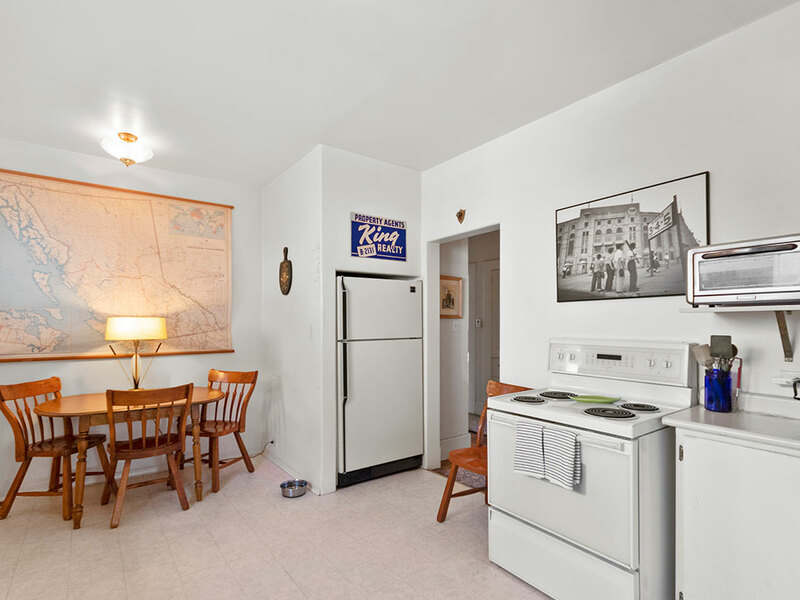 Bring your ideas to this home and plan your future in this fantastic location!